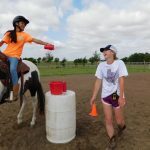 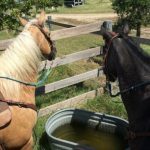 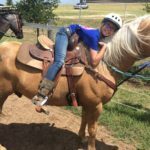 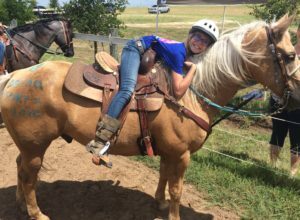 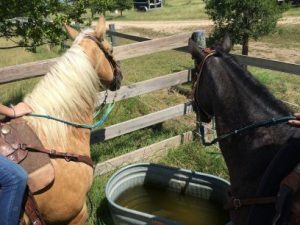 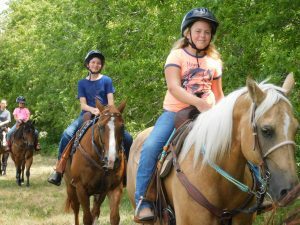 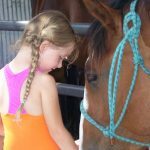 M&M Ranch - Horseback Riding Western Camp! 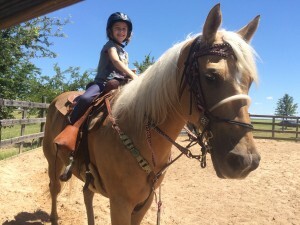 Georgetown, Texas. 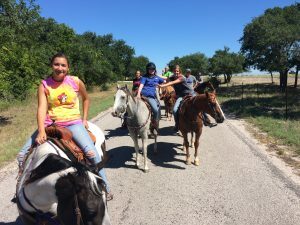 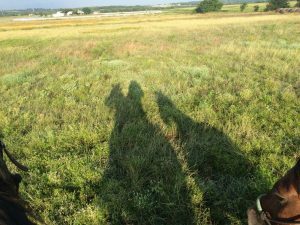 A family owned and operated Horse Camp close to Georgetown, Texas. 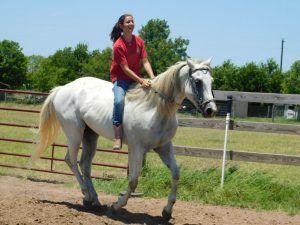 Because when I ride.. All I feel is free..
Enroll by April 1st Early Bird Discount! 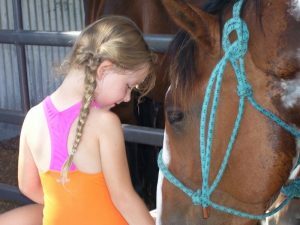 Girls will ride daily, spend lots of time with horses & will take care of them. 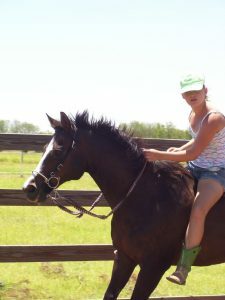 We teach a lot of horsemanship, training from basic to more advance pending on level of riders. 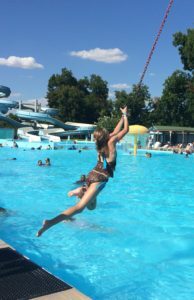 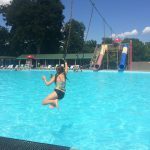 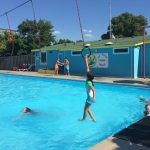 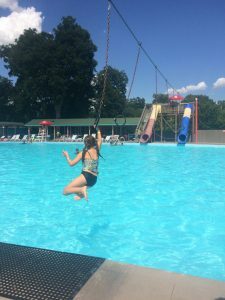 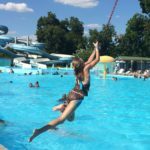 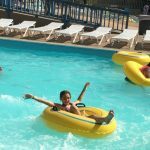 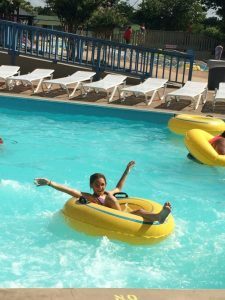 Girls will participate in field trips like going to vet and the water park. 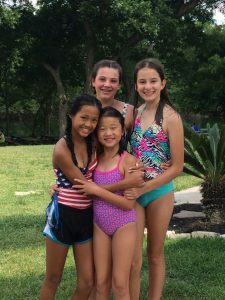 Campers will enjoying our A/C bunkhouse! 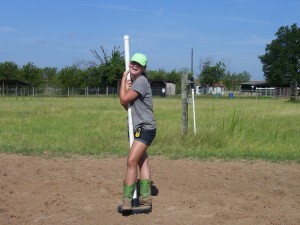 Barrels, Poles, Horsemanship & Much More! 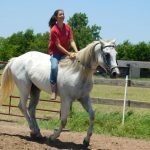 Individualized and taught by qualified instructors! 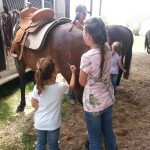 We emphasize not just riding, but building a holistic relationship with each horse and hands-on barn/horse activities. 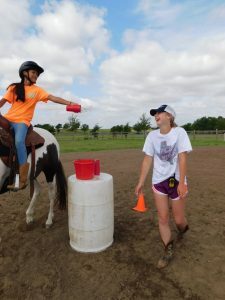 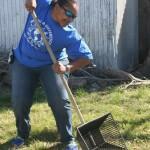 All of our activities encourage self-confidence by learning practical skills and development of personal responsibility. 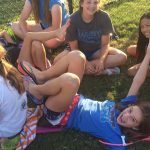 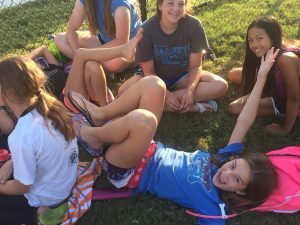 We limit the number of campers to preserve this individualized approach. 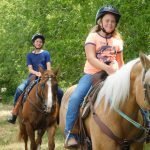 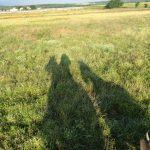 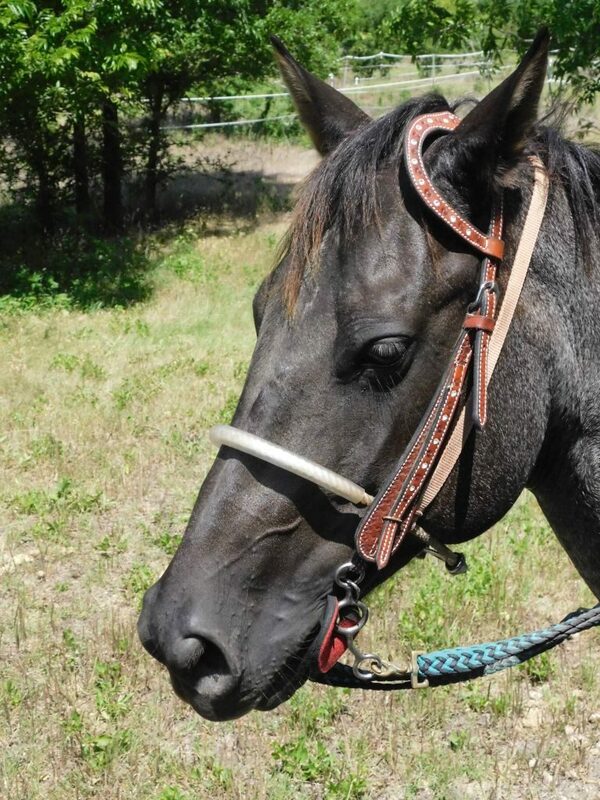 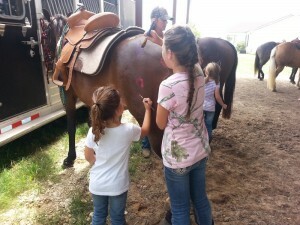 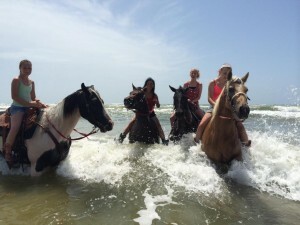 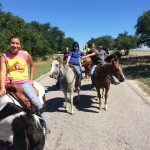 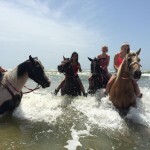 We are a family owned and operated Horse Camp close to Georgetown, Texas. 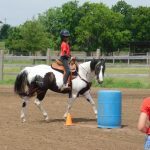 Whether your child is a novice or an experienced rider, we provide summer camps that will help your child build his/her confidence. 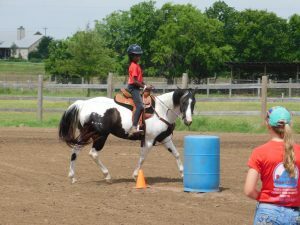 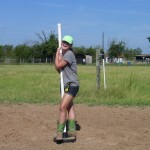 We teach barrels, poles, lots of horsemanship and much more! 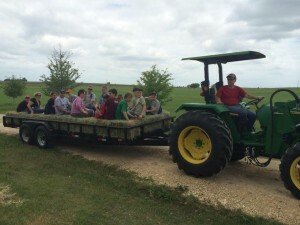 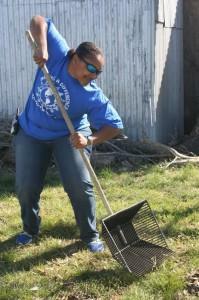 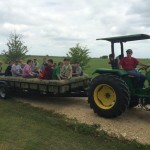 Spend a day at the farm or have a sleepover with your troop! 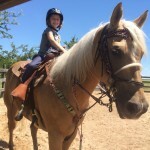 We offer year round lessons. 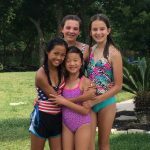 Contact us more details.